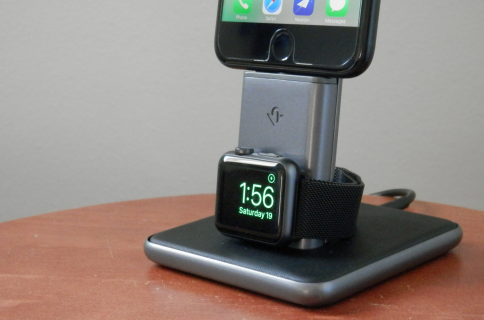 Folks in the market for a new dock for their collection of iOS devices may want to check out the new iDockAll from Wiplabs. 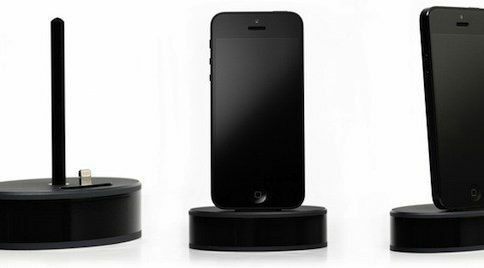 The accessory can charge either your 30-pin or Lightning device, or both, depending on which model you get—it even works with cases. As you can probably tell from the photos, there’s not much to the thing. 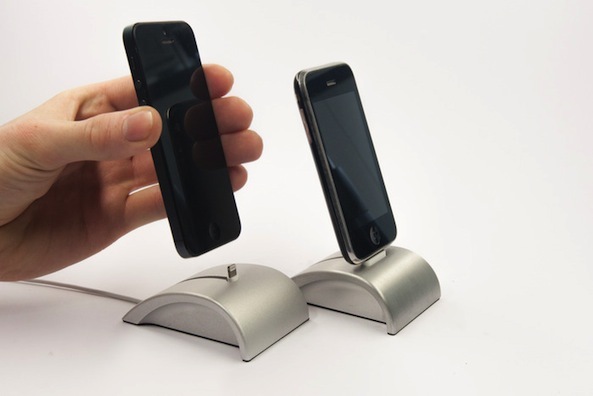 It’s essentially a paperweight (it weighs 8.4 ounces)—albeit a gorgeously designed one—with rubber feet and a hole cut in the middle so you can feed your USB cable through for charging. The real trick here is that the dock comes in a variety of flavors. 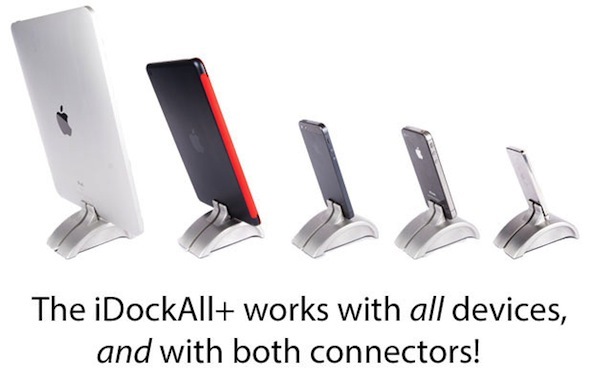 There’s the iDockAll+, which works with all iOS devices, regardless of connector. And then there’s the iDockAll and the iDockAll Lightning, which work with 30-pin and Lightning devices respectively. Wiplabs says that it’s 100% ready to start production, it just needs a little cash to front the manufacturer. So it’s taken to Kickstarter to try and raise the money. And with 18 days to go, it’s already surpassed its goal of $9,999 by a few grand, meaning it’ll get funded. If you’re interested, a pledge of $39 or more will get you on the pre-order list. All versions of the iDockAll come in either Aluminium Grey Anodized, or Matte Black Anodized, and the developers believe that they’ll be ready to start shipping them sometime in October. Admittedly, there’s nothing groundbreaking here. 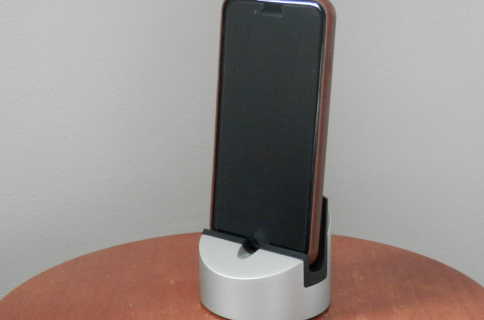 But the iDockAll looks like a solid option for anyone considering getting a dock, and I really like its curved case design. I’m not sure I’ll go in as a backer, but I’m definitely looking forward to this thing launching this fall.